This year, Summer Games Done Quick has returned to Bloomington, MN. They will be raising money for Doctors Without Borders. The event is underway and has already raised over $165,000 in just a single day. As the week goes on, Shacknews will continue to offer up noteworthy runs that should not be missed. Before getting into the Day 2 schedule, let's look back at a Day 1 highlight. Look how close this Shantae race was, coming right down to the end! 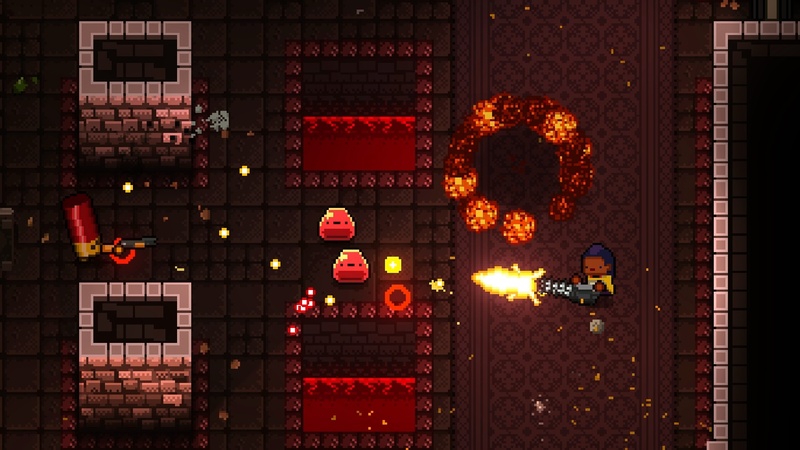 Enter the Gungeon remains one of the most impressive dungeon crawlers to release in the past couple of years. It's also one of the most random, which makes it interesting that someone thinks they can run through it in under a half hour. Even with all the firepower contained within the game, getting through these bosses can be an incredibly tough task. Anyone who has had trouble getting through Dodge Roll's bullet hell shooter may want to tune in. Dustforce speed runs are like ballet. Precision movements are critical and a perfectly-executed speedrun can be one of the most entertaining sights in gaming. Two players attempting to race to pull off the precision speedrun sounds all the more enjoyable. 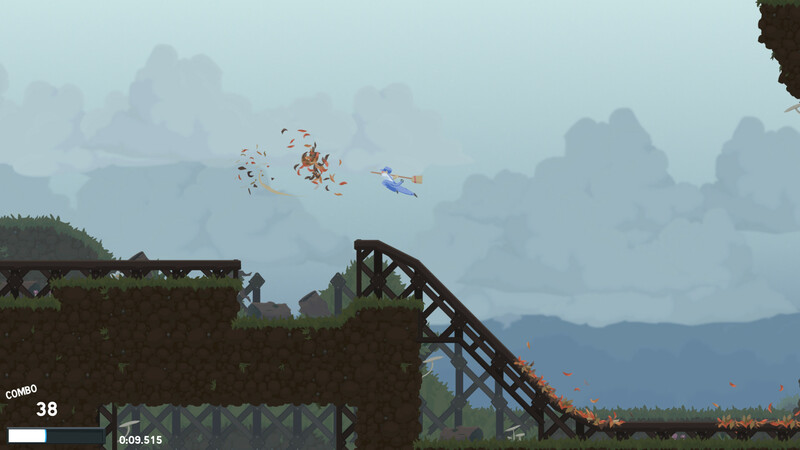 Dustforce is an underappreciated modern platformer, with the idea to sweep up everything in sight while pulling off wild parkour moves and avoiding obstacles. It's Hitbox Team's one and only gaming effort so far and it's both a pleasure to play and a pleasure to see played at its highest level. Shacknews has been on a bit of a Resident Evil kick after looking at our Best Game of E3, Resident Evil 2. 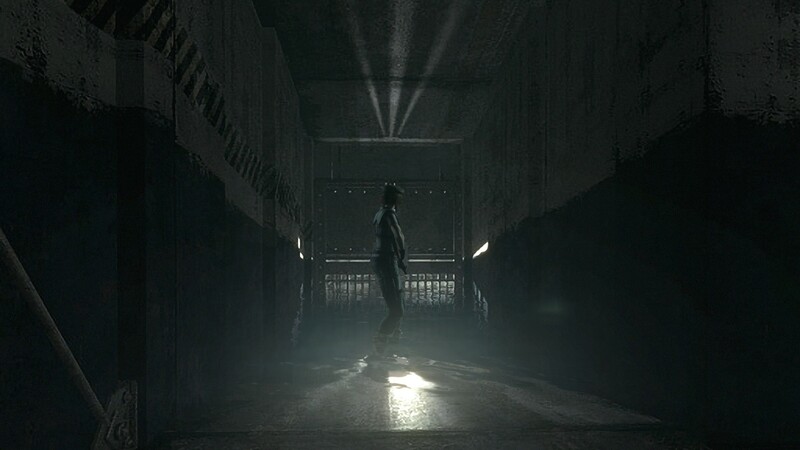 But before moving on to the sequel, it should be fun to take a look at that first Resident Evil remaster and see it run to its absolute top level. Pessimism will attempt to get a 100% Best Ending, so Resident Evil completionists might enjoy this, assuming they can stay up late for it. Note: After the Mega Man Zero 4 run, there is a 'Setup Block" that will become a Mega Man X2 Buster Only run if the donation incentive is met. Currently it is about 1/5 of the way to being met.